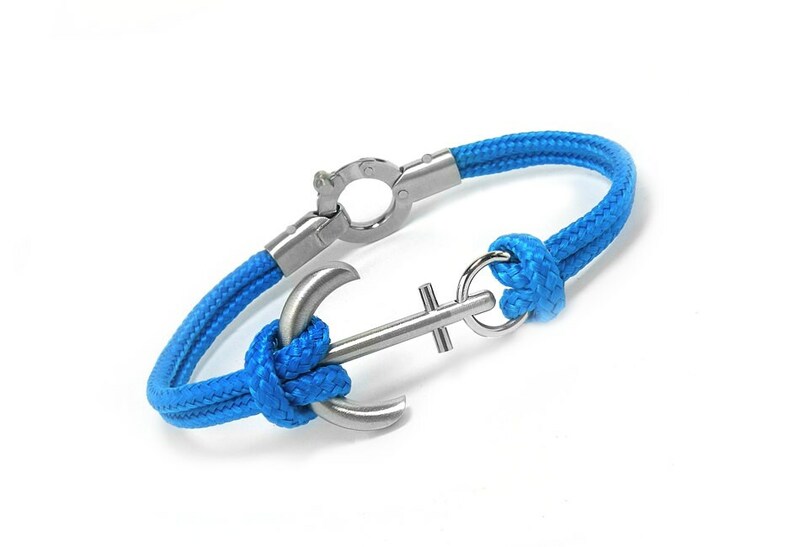 Show your passion for sailing and the maritime life with this classic rope nautical anchor bracelet. 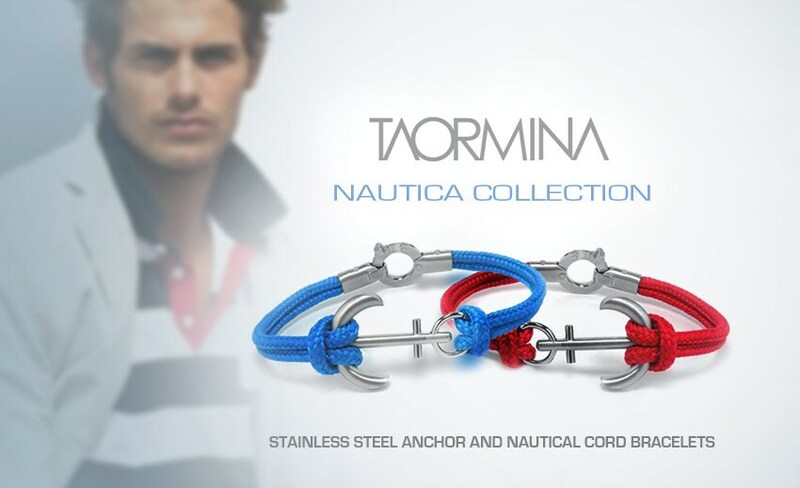 The cord is soft, durable and waterproof, the Stainless Steel is tarnish free therefore you can wear during swimming in pools or ocean. 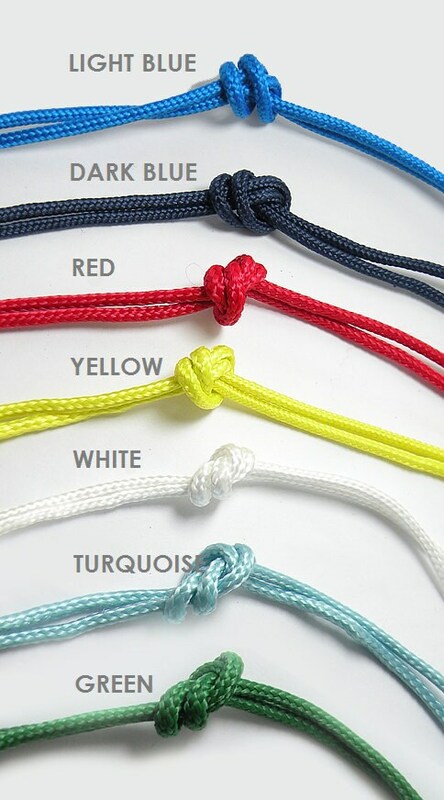 NOTE: that This Bracelet is MADE TO ORDER Will ship in 7 to 10 business days - Free USA shipping.